Yesterday I promised to tell you more about why we don’t “homeschool” anymore. Mostly, it’s this narrow definition among a feast of possibilities and my kids called me out on it. Most of their learning, especially for my teens and my young adult takes place outside of our home and now also takes them online or in the workplace and community. I don’t have formal lessons anymore like I did when they were little which were really fun things I liked to present to maintain a rhythm in a house of many. I take my cue from my children. I am not their only teacher. For awhile I was their main teacher and soon realized they are amazing teachers too. Sometimes they just need me to break down the information into bite-size portions. 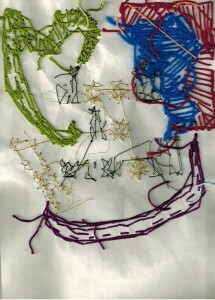 Sometimes I tell a story that I think may connect them deeper to a question that they ask. I don’t use a curriculum anymore. I use some curriculum notes I have as inspiration and then I customize pieces of it when a child gets interested in a topic. Sometimes I go deeper into a topic because it interests me and then they get interested too. I presented a lesson on Paracelsus because he had some crazy ideas for his time as one of the revolutionary physicians during the Renaissance period. He epitomized the renaissance man in many ways. He was also an alchemist. And alchemists are generally the coolest people to my children. My 13 year old finds the Renaissance such an interesting period, particularly when she discovered that the Islamic world was already ahead of the game when it came to some of the re-discoveries so I thought she might find Paracelsus cool too. Ahhh yes. This is the part I play. In my family, we are lifelong learners and we teach each other and learn together. But I have another role that I deeply connect to as I show up everyday as their mother, their guide, their facilitator. I too believe that in each child there is a star, a light they are born with and that we are all born with, that matches a star in the heavens. I also believe that there are hidden gems in literature and in ancient wisdom and more obvious pieces in nature herself like in the mineral, plant, and animal kingdom that possess this starlight too. 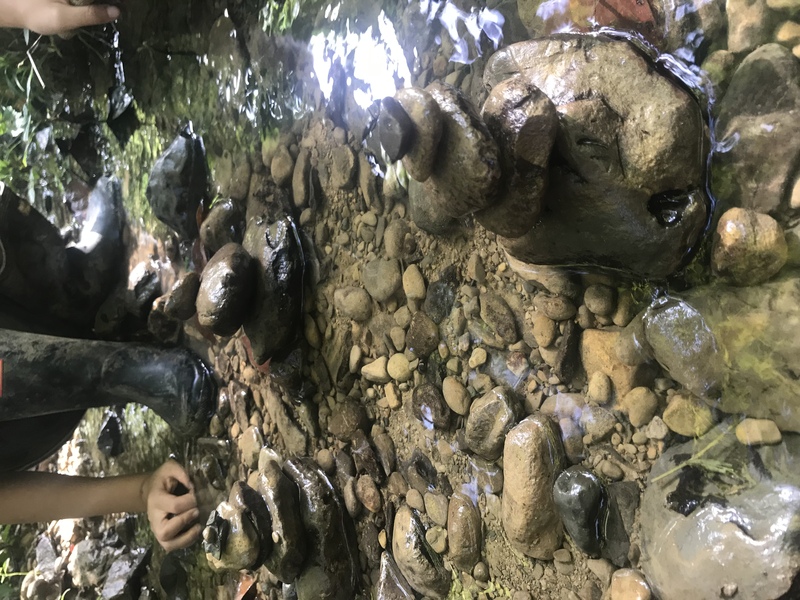 #5: Mama, let’s celebrate the mineral kingdom by making these sculptures in our creek and see how long they stand strong. You know when there is a match when your breath is taken away by the beauty of the dawn or the brilliance of a crystal or the curve of land that feels like home. There is a match when you read a poem and your heart grows a little or breaks a little. There is a match when you hear a story and it is as familiar as the smell of fresh bread or the tender pain of a paper cut. There is a match when you see a mushroom with a bed of moss beneath it and you instantly wonder if a fairy made her home once there. I am the one that matches these up for my children until they know this feeling well enough to begin to recognize the light in everything and make their own matches. Oh yes, the sound of the sea. Oh yes, the words of Emerson. Oh yes, the colour of that moth wing. Oh yes, the rolling thunder so close it feels like it’s beneath my feet. Oh yes, the stories of creation. Oh yes, the sparkle of dew on the tip of a leaf. Homeschool is too small a word for all of this. Home-learning, worldschooling, unschooling and lifelearning come close. But still not quite. I am not a homeschooler. I am a preserver of magic. I am a keeper of stories. I am a protector of wonder and make-believe. I am a purveyor of curious treasures. You might be wondering, how do I practically do this? How do I preserve magic? What curious treasures am I talking about? Come along for the ride every week and I will post some topics on what our journey has been like transitioning our family learning and our family life here in Costa Rica. I am also looking for a different definition of this assortment of personal family learning environments which is really just living life outside of school. 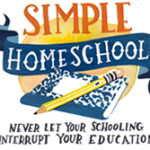 Calling all homeschoolers/unschoolers/world schoolers/alternative learners! I would love to hear your thoughts on this! It is, as Steiner describes it, an art form. But it’s also so much more. It’s holding space and being the presence of love. It’s trusting each child and wondering at their magnificence. It’s letting go while being available. I think that as soon as you find a label for it, you outgrow it. It’s just living together and being a family. It’s just love. Previous post: Why we don’t homeschool anymore. Part One.